Traffic violations in Maryland are usually misdemeanors, but even so they should be taken lightly. For example, charges of reckless driving or license violations such as driving on a suspended license can result in jail time, fines, and other penalties. Even minor infractions can result in higher insurance rates and points on your license. If you accrue five to seven points in any two year period, you will be required to attend costly driver improvement courses. Higher points will result in license suspension, making it difficult to get to work, take kids to school, and perform other daily functions. If you are being charged with a traffic violation in Rockville, Derwood, North Potomac, Darnestown, North Bethesda, Garrett Park, Kensington, Gaithersburg, Silver Spring, or Wheaton, or surrounding areas of Maryland, please contact the Law Office of Leon A. Geller or call 301-309-8001 today to schedule a free consultation at our Rockville office. The best way to prevent the consequences associated with traffic violations is to challenge your ticket. 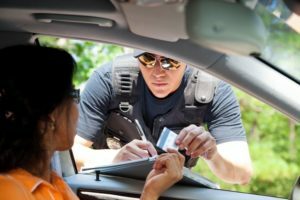 The best way to challenge your ticket is with the help of an experienced traffic violations lawyer. 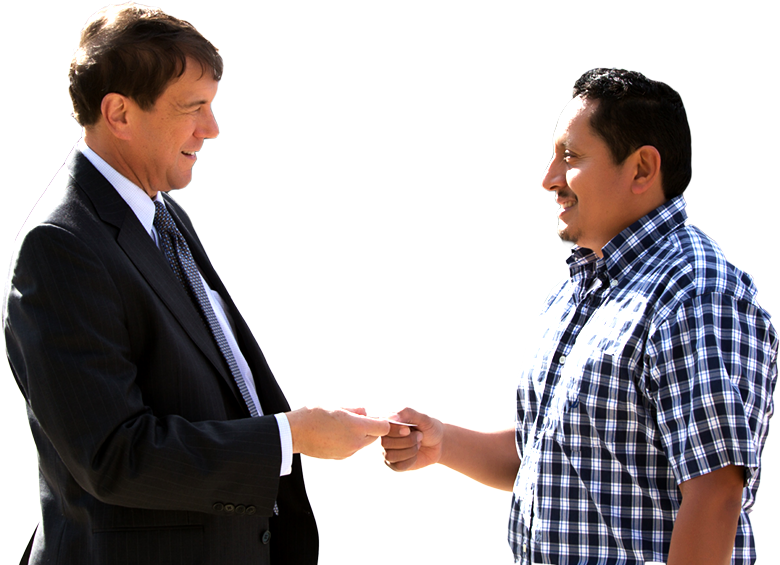 For over 25 years, Leon Geller has helped individuals accused of traffic violations protect their rights and freedom. He knows what to look for in these cases to have charges dropped, and is prepared to take your case as far as necessary to help ensure the most positive outcome possible. While Attorney Geller will fight tirelessly for your rights, he also takes great pride in dealing honestly and openly with his clients. If a dismissal of your violation is not possible, he will do everything he can to reduce charges or seek alternative sentences for you. To schedule a free consultation with our experienced Rockville Traffic Violations lawyer, please contact us today. Attorney Geller serves the Maryland communities of Rockville, Derwood, North Potomac, Darnestown, North Bethesda, Garrett Park, Kensington, Gaithersburg, Silver Spring, and Wheaton.